I have a dream that kids once again will play in the streets and parks instead of on their iPad generation 3. I have a dream that physical activity and education is number one priority in schools around the world. I have a dream that nutritional knowledge becomes common knowledge amongst the generations growing up. I have a dream that whoever has common sense, could please give it back to the world. We miss it. I have a dream that childhood obesity is non existing More than 40 million children under the age of five were overweight in 2011. 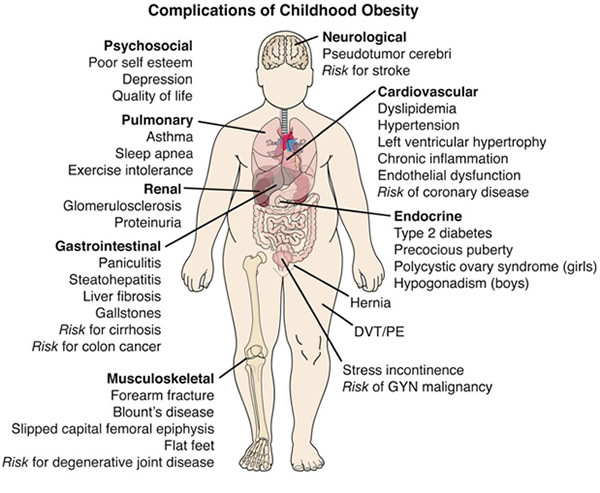 Childhood obesity is associated with a higher chance of obesity, premature death and disability in adulthood. 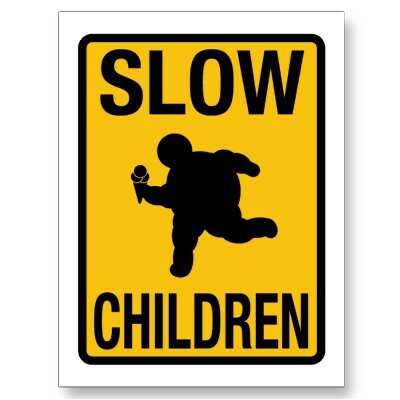 But in addition to increased future risks, obese children experience breathing difficulties, increased risk of fractures, hypertension, early markers of cardiovascular disease, insulin resistance and psychological effects. I have a dream that parents stand up as great examples for their kids. Examples that look after their health, who knows what’s in their food and tells their kids what to do (not parents with no back bone, that let their kids decide everything in life). 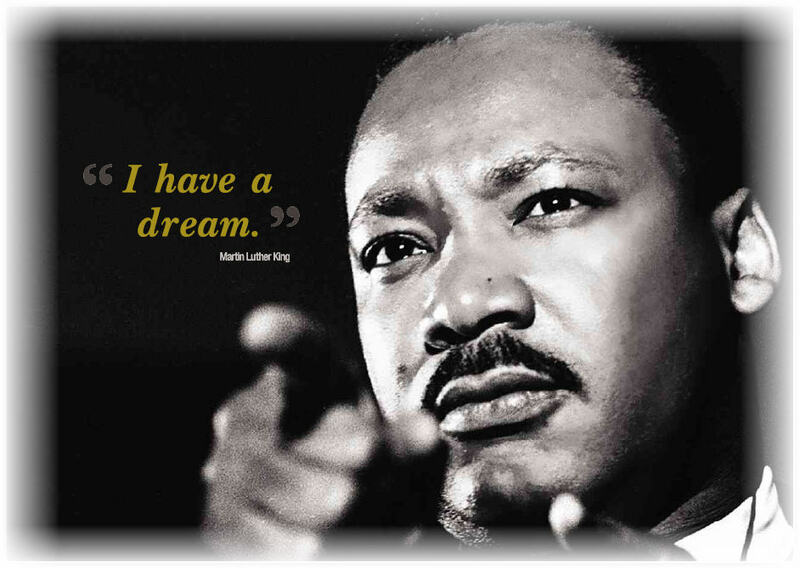 I have a dream that the generations growing up today will not have Type 2 Diabetes or die from diet related causes. Overweight and obesity are linked to more deaths worldwide than underweight. 65% of the world’s population live in countries where overweight and obesity kill more people than underweight. I have a dream that burgers that look the same 14 years after they were made and sold, are no longer considered to be food. I have a dream that children who grow up today know where their food come from and how to make it. From scratch. I have a dream that homemade dinner is the norm – with real meat, real vegetables and few additives. I have a dream that children know that the milk comes from the cow and their homemade burger also once was a cow. I have a dream that tomato sauce contain more tomato than sugar. I have a dream that potato chips are made of potatoes. I have a dream that chocolate is only eaten on Saturday (and on your birthday if that doesn’t happen to be on a Saturday). I have a dream the easter eggs does not come in the size of the kids eating them. I have a dream that sugar is banned from every school in the world. The sugar intake per capita in Australia in 2011 was 41.97kgs (and this has actually fallen from 2004!). That is a frigging shed load of sugar. Is that really necessary? I have a dream that kids ask for an apple as a sweet treat and love their broccoli for dinner. I have a dream that each and every one of us takes responsibility for our own health. Obesity is preventable – yet the number of obese people in the world is constantly growing (524,936,668 when I wrote this – have a look now). Let’s all take responsibility for the coming generations. Educate yourself on what’s good and not, use your common sense and make good choices. Be a good example for those around you. Lead and others will follow. Make my dream come true. This entry was posted in Food, Interesting Things About Food (Mostly), Uncategorized and tagged Change, Child Obesity, Chocolate, Diet - Oh All The Diets, healthy-living, Homemade, I Have A Dream, Lifestyle, Obesity, Truth, Weight Loss. Bookmark the permalink. I think having physical activity in schools is a smart move, and so are playing games in gym. But in my gym classes, we didn’t usually end up playing the games seriously enough to get any worthwhile exercise, and me, being a chubby, shy kid, would stay as far away from organized sports as I could. I would have rather gotten a zero for the day than have to play co-ed volleyball is what I’m saying. I remember thinking back then, that I knew I needed to be more active, but the self doubts that filled my head held me back. I didn’t want to embarrass myself by trying to play a sport. I just wanted to move my body by taking a walk. Like I said I was fat, so even just a walk would have done me good. 40 minutes of walking everyday is great exercise. I know gym class is also about teamwork and making friends, but we get enough of that in the other classes. I used to wish that the gym teachers would allow kids who didn’t want to play group sports to just walk/jog the track. For those chubby introverts that secretly wanted some exercise, it would have fit the bill.